The Diaries of a Glam Mama: My Nasi Lemak Kopi O appearance! My Nasi Lemak Kopi O appearance! On Saturday night, the nerves had started to eat at me. To distract myself, I set about packing for our trip to Singapore, and preparing my outfit, shoes, slings, etc etc. After class, I had gotten my hair done at a salon (how often am I on live TV?? Might as well make sure my hurr looks good), so I was all set on that aspect. As I went about trying to stay busy (change the kids’ clothes, get them to bed, etc), my heart was pounding a mile a minute! I got online after the kids fell asleep, just because I couldn’t fall asleep. After some Facebook-ing and blog-hopping, I dragged myself to bed at 2.30am and forced myself to go to bed. At 6am, my alarm went off. I woke up, eyes swollen, thinking “What the hell am I doing up so early??!”. After a couple of minutes of arguing with myself (and the alarm on my phone), I grumpily woke up to get ready. After a quick shower, I was more refreshed…but my nerves resumed their assault on my psyche. I started to do my makeup (just in case the makeup artist might be busy/unavailable). Luckily I had just seen this video tutorial – I had coincidentally chosen to wear a purple outfit for the interview, so it was a perfect match! By 7am, I had woken up my mom to ask her to stay with the kids (who were still fast asleep), and went down for breakfast. Obviously, I was too nervous to eat at that point. I had a couple of bites of bread, had a couple of gulps of Milo, and decided that I needed to just get going already. Luckily, traffic was non-existent, so we got there in no time! My dad drove me there because frankly, I was too anxious to drive. When we got there, we had quite a tough time looking for the studio…After asking around and making a couple of phone calls, we found it. And here’s a little trivia about the place: The studio was the same exact studio I used to work at when I was 12, co-hosting Cilik :D It was so surreal to be back there more than a dozen years later! I went to the makeup room, but the makeup artist looked at me, dusted some loose powder on my face, looked at me some more, and said I was done. LOL. I guess I did a pretty good job at doing my own makeup *LOL* So I waited around in the green room before the show started. There I hung out with Shiera’s daughters and maid. Her baby daughter Auddra is sooooo cute!! Aggghhh the chubby cheeks, thighs…GERAM!! Anyway once the show began, I watched in on the TV in the green room. At the first commercial break, one of the producers, Nurul, invited me into the studio. It was so much fun to be back in that environment again, with the lights and cameras and headphones…fun! I waited anxiously for my turn while chatting with Nurul. As my segment approached, I chatted with the host/my interviewer, Farrah. She’s so nice! Very gracious and sweet, and genuinely curious about babywearing :) Both hosts have 7-month-old babies, so they were very curious about what I was going to talk about. The interview, well, let this video do the talking ;) Thank you, Hidayah, for recording and uploading it! After the interview, the ones who had the most questions and were the most excited were the guys on the crew: “I can’t wait to get one of these for my wife!”. Hahaha! Too bad I couldn't stay longer. I had to leave before the show was over, because I had to catch a flight to Singapore. 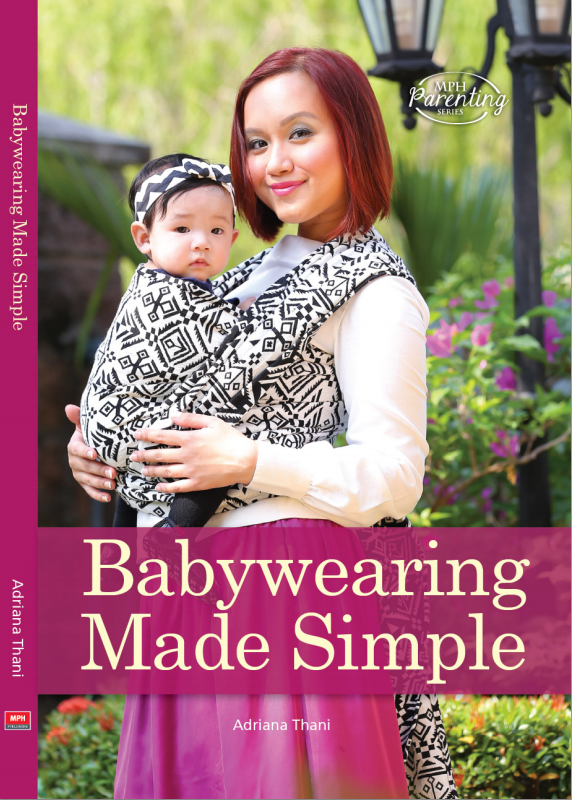 I hope that Malaysian Babywearers gets more exposure like this in the future :D I’ve got a few more blog posts due (my Singapore trip, Afraz’ birthday party, etc etc), and I will try to get those done ASAP. 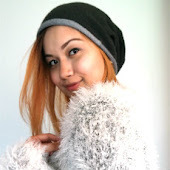 After that I have to take a short hiatus from blogging due to looming exams and assignment deadlines! happy birthday afraz! sorry i couldn't make it!